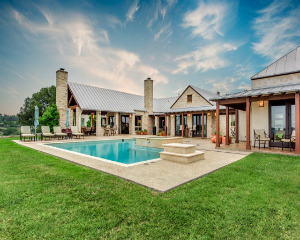 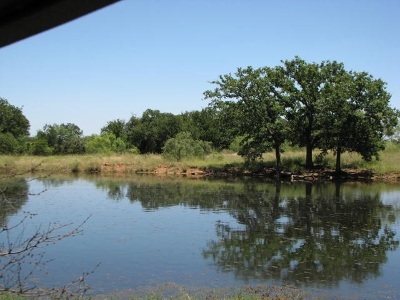 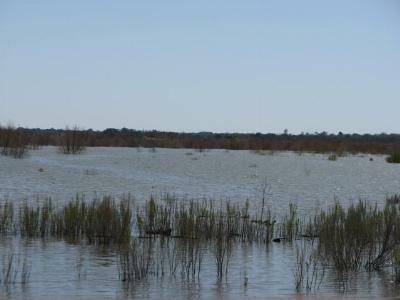 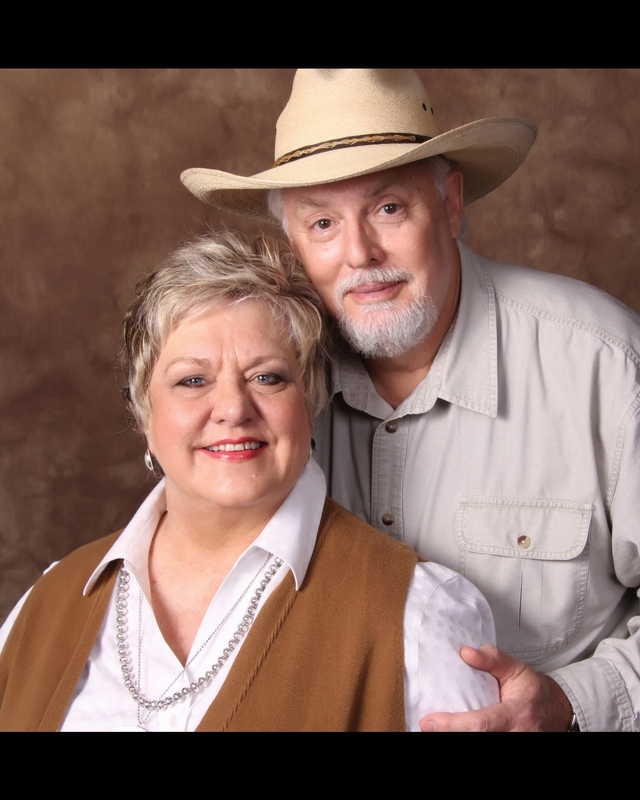 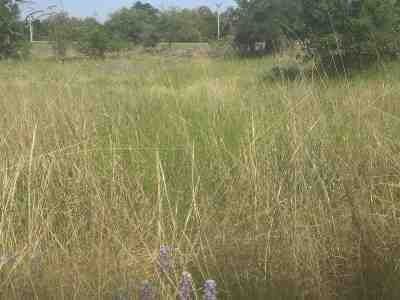 First Choice Properties is the full service resource for Texas Hill Country real estate. 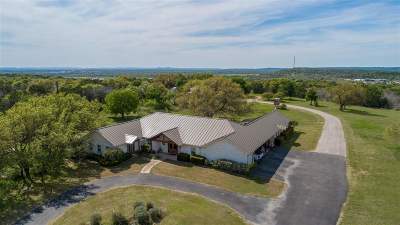 Please enjoy your visit and explore everything our website has to offer, including real estate listings and services within a 250+ mile radius from our centrally located office in Marble Falls, Texas. 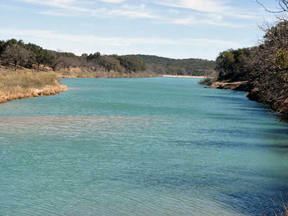 Our slogan, "Serving the Texas Hill Country ... and Beyond!" 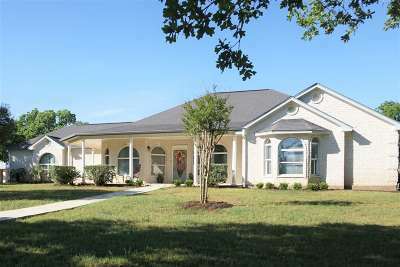 has been our goal since First Choice Properties was founded in 1998. 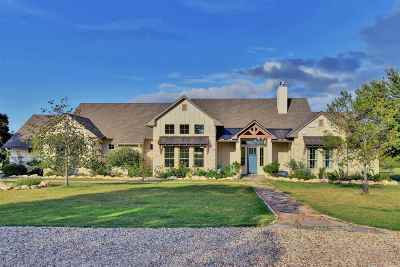 Our qualified, trusted staff and licensed agents are committed to helping make the business of real estate a satisfying and enjoyable experience for you! 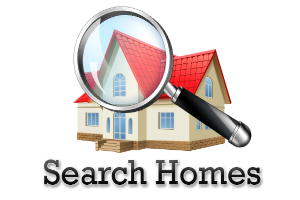 Search our website at your own pace by using our Quick Search or Map Search to browse an up-to-date database list of all available properties in the area, or use the Property Finder form and we will conduct a personalized search for you. 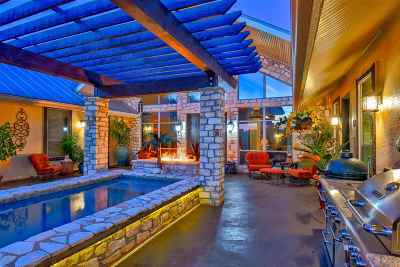 If you're planning to sell your property in the next few months, nothing is more important than knowing a what the listing price should be. 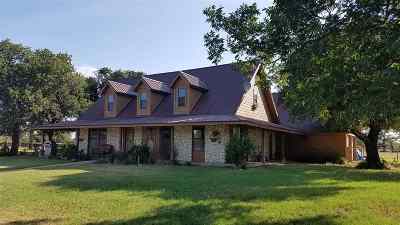 We will be happy to help you determine the property's value and list price by using comparable sold listings in your area, and specific property amenities. 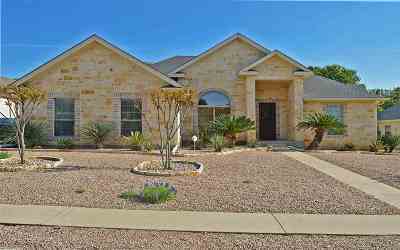 Please contact us at 830-693-7121 to begin your buying or selling adventure! 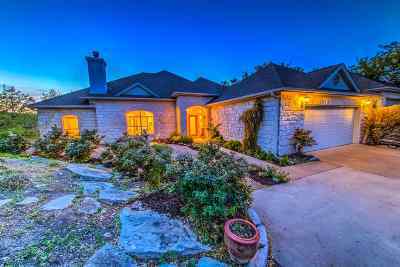 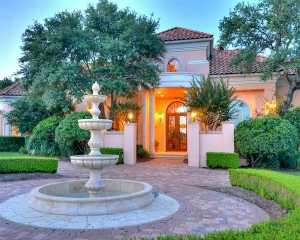 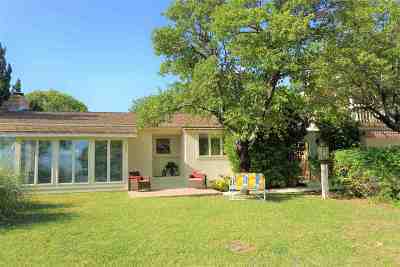 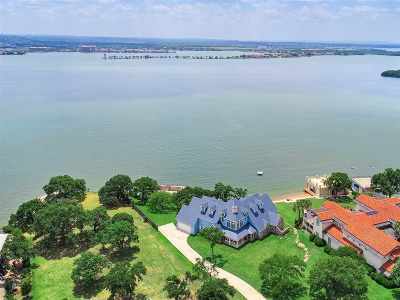 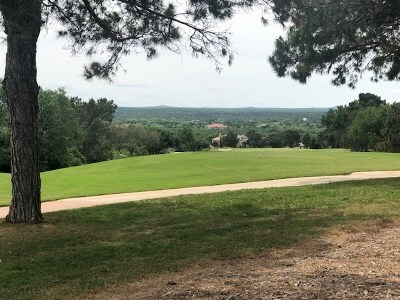 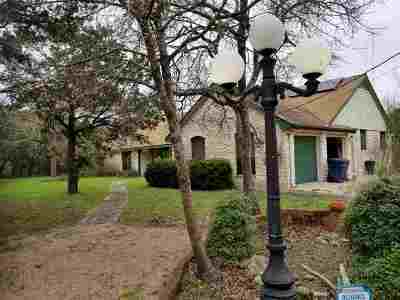 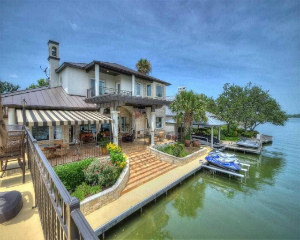 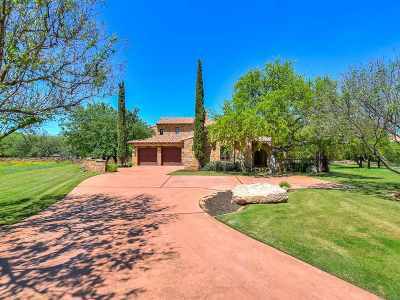 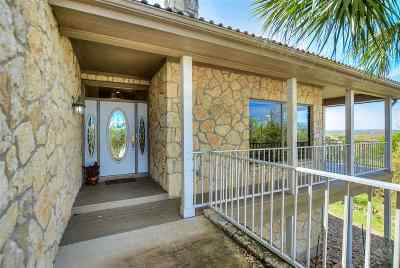 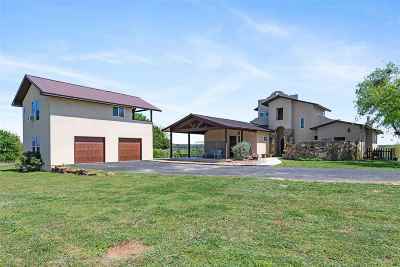 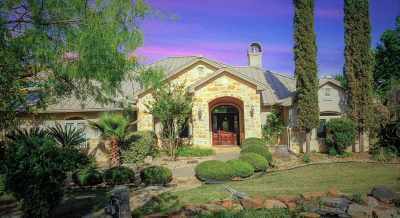 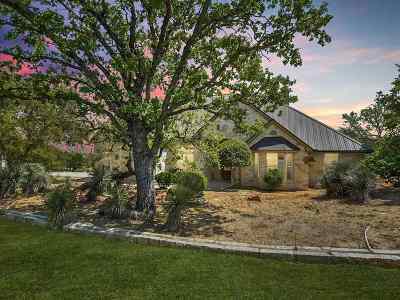 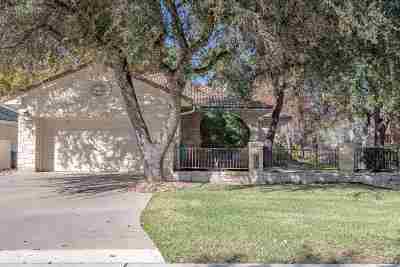 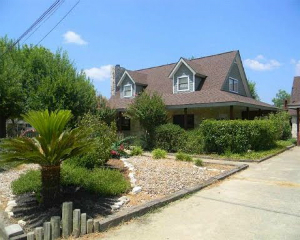 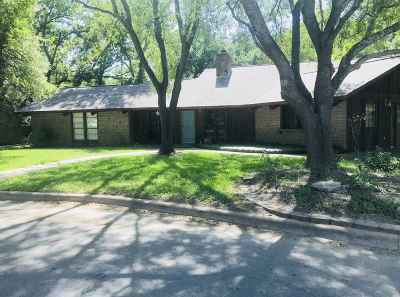 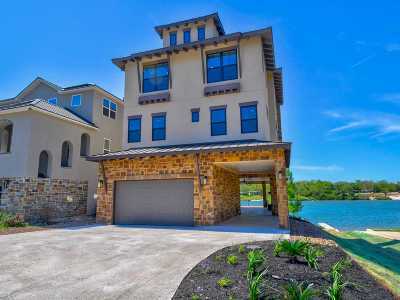 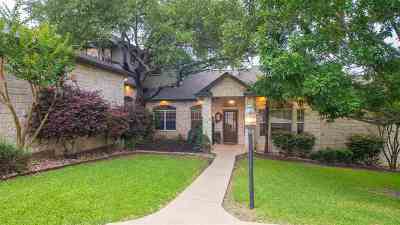 $324,999 Horseshoe Bay, TX Courtesy of Horseshoe Bay One Real Estate, Inc.